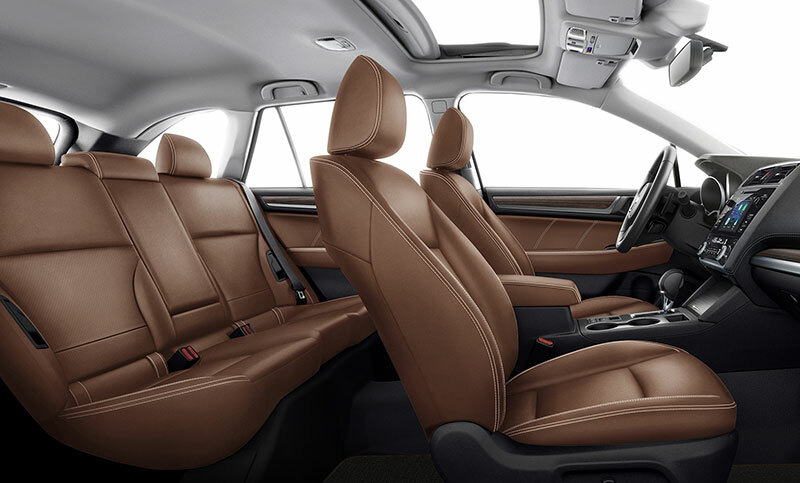 Outback 2.5i Touring with Java Brown Leather. Outback 2.5i Limited with Slate Black Leather and optional equipment. 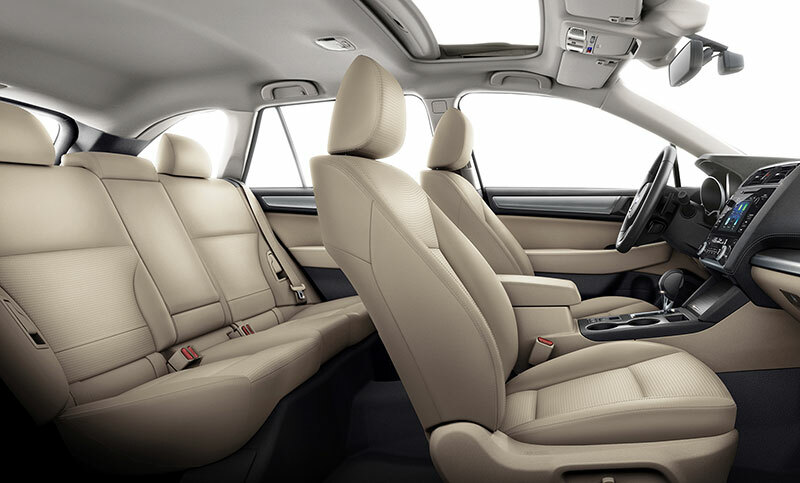 Outback 2.5i Premium with Warm Ivory Cloth and optional equipment.